Dedicated individuals acting as role models. Roy has been coaching rugby in Lesotho since 2012. 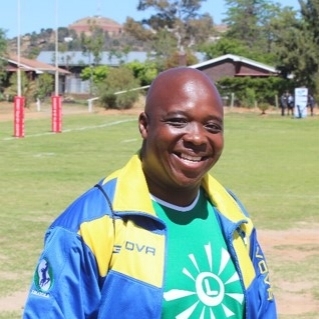 As well as co-developing the Lesotho Rugby Academy syllabus and delivering it in over 50 schools, Roy established the Maseru Warriors Rugby Club and coaches the Lesotho national team, the Likoatola (Stallions). He is World Rugby Level 1 qualified. 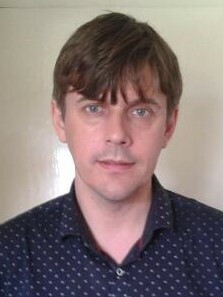 Roy previously worked as an accountant. He is a pastor, and is trained in topics such as HIV awareness, gender and health. Bella is currently registered to study small business fashion retail at the University of South Africa. She is aso looking into studying Sports Science in a year or two. 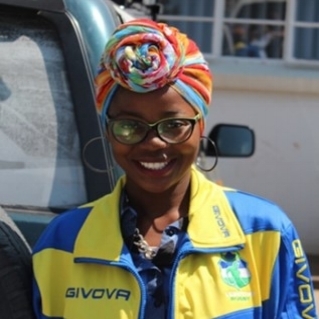 She started volunteering with the Federation of Lesotho Rugby in 2017 and manages the admin, marketing and social media for the FLR and the Academy. She has a diploma in Social Media Marketing from Shaw Academy. Litsitso took up rugby in 2011 and is one of the pioneers of the Federation of Lesotho Rugby (FLR). After finding a passion for the sport, he started volunteering full time for FLR and is now an ambassador for the sport, regularly appearing on Lesotho TV. He is Secretary General for the FLR and Country Director for the Academy Programme. 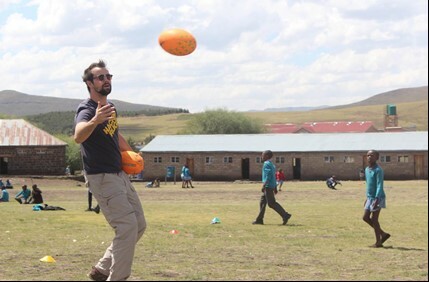 Lesotho Rugby Academy was Iain's idea and he has been instrumental in UK fundraising, building awareness and setting up partnerships with rugby clubs and schools in the UK.